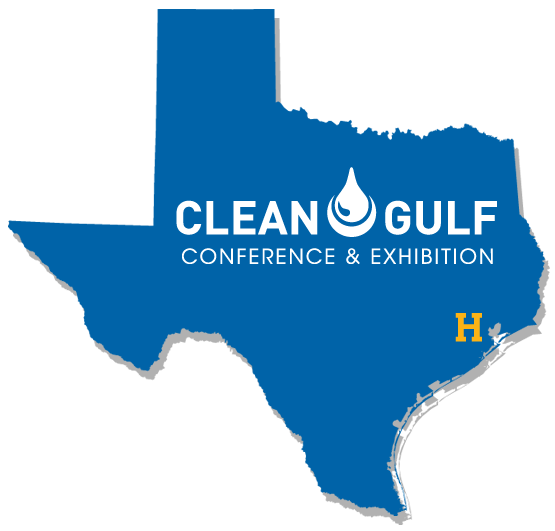 NRC is once again exhibiting at Clean Gulf Conference and Exhibition, to be held on December 5-7, 2017 at the George R. Brown Convention Center in Houston, TX. Visitors will get the chance to meet a host of our top management and many of NRC’s industry experts. The NRC team will be sharing the latest company information including our recent acquisition and our new Global Response Services (GRS).